Like all other months, December has its share of oddball holidays to celebrate. You can dust off your brown loafers for Wear Brown Shoes Day (December 4th), indulge in a frosty treat on Ice Cream Day (December 13th), or try out those new batteries on National Flashlight Day (December 21st). December is also “Write to a Friend Month”! When was the last time wrote a letter by hand? We’re quick to email or text our friends, but nothing can replace the joy of hand-writing a letter, posting it in the mailbox, and waiting to get a letter in reply. December is the perfect time to encourage letter-writing activities in your home. Encourage your kids to celebrate Write to a Friend Month by trying one or two of these activities. Send a Christmas card to three friends. Include a handwritten note sharing one fun thing that happened to you since you last talked. For added fun, set up a Christmas writing station for your family! 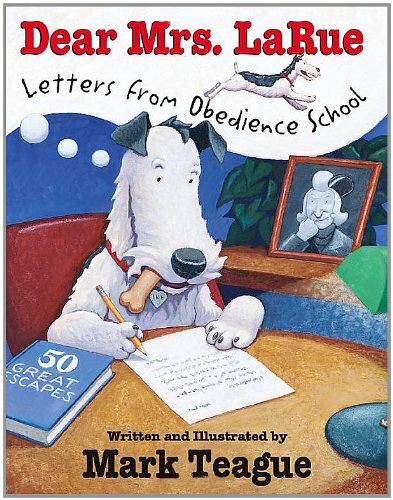 Read a book that features letters or postcards. Write a letter to an imaginary friend who lives in another country. Explain why you celebrate Christmas, and describe 3-5 of your family’s favorite Christmas traditions. Do you have a favorite author or sports figure? Write a fan letter! Who knows? You may get an autographed photo, book, or other little goodie in return. Becoming a pen pal is a great way to become friends with another child. Amazing Kids! PenPal Program is a literacy-based, traditional letter-writing pen pal program for all children ages 5-17 worldwide. One-time registration fee is $10 per child. Think about a place you have visited—one that brings back warm and happy memories every time you think about it. Is it a favorite vacation spot your family visits every year? Is it a once-in-a-lifetime destination like London or Washington, D.C.? Or is it somewhere familiar and comfortable, such as your grandparents’ house? Pretend that you’re back in that wonderful place again. Write a postcard or short letter to your best friend that describes one special thing you did during this trip. Set up a letter-writing station at home. Fill a basket or box with paper, envelopes, pens and pencils, stickers and rubber stamps. Ask your mom if she has any postage stamps, note cards, or stationery you could add to your basket. Challenge your parents and siblings to write at least one friendly letter each week during Letter-Writing Month. Sometimes, a movie character can seem like a friend. Did you know you can write a letter to your favorite Disney character—and get a postcard in return? Give it a try! 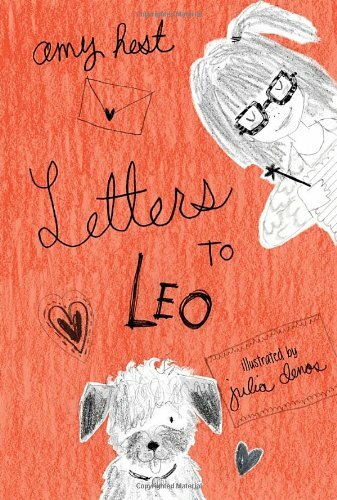 With your parents’ permission, kids can also send letters to lions! The Letters to Lions Project gives you a chance to tell lion friends what they mean to you. Think about a friend or neighbor who seems sad or discouraged. Make a list of ways you could encourage them and brighten their day—and try one! For example, you could visit for a hour, drop off some home-baked cookies, or offer to take their dog for a walk. In addition, write a note or letter to cheer them up, and deliver it in person or by mail. Do you have a brother or sister who is about 6 or 7 years old? Help them write their own a letter to a friend. Then teach them how to do the Friendly Letter Boogie so they can learn and remember each part of a friendly letter. Promise you’ll pick at least one of these activities during Write to a Friend Month … and make someone’s day!